Calvin Chu Yee Ming is a Partner at Eden Strategy Institute, with responsibilities in thought leadership, strategy design, client servicing, mission delivery, and practice management. Before founding Eden, Calvin was Vice-President of Business and Strategy Development at the Singapore Exchange (SGX), and Business Group Director leading the Singapore office of a London-listed global consulting firm. He is Eden’s Practice Lead for the Financial Services sector. Calvin specializes in the areas of growth and competitive strategy, innovation scouting and development, product launch and market entry, M&A and partnerships, scenario planning, and war gaming. He has advised over a hundred Fortune 500 clients in more than 20 countries, including prestigious organizations such as 3M, Canon, Coca-Cola, Covidien, Cummins, DBS Bank, DesignSingapore Council, DHL, Disney, Fujitsu, Hewlett-Packard, IDA, International Enterprise Singapore, Intel, General Electric, MobileOne, MasterCard, Medtronic, The Ministry of Information, Communications, and the Arts, the Ministry of Social and Family Development, the National Youth Council, Nikkei, Nokia, the Land Transport Authority, the Public Service Division, Reed Elsevier, Roche, Samsung, SKF, Spring Singapore, StarHub, Standard Chartered Bank, the Singapore Tourism Board, Singapore Workforce Development Agency, TNT, UNDP, UNESCO, UNICEF, and VISA. He has been published in business titles such as Asian Banking & Finance, Asian Intellectual Property, Asia Pacific Biotech News, BusinessWeek, Harvard Business Review, the Star, the Straits Times, the Singapore Business Review, Today, and the Wall Street Journal. Calvin has also been invited to address international conferences such as the ASEAN Social Entrepreneurship Forum, the Asia-Pacific CFO Summit, Biomedical Business Conference (NUS & the Harvard Club of Singapore), Education Innovation, Institutional Investors APAC Summit, the International Congress of Applied Psychology, Managing Distributors (Singapore Business Federation), the NUS-IdEA Enterprise Exchange Series, Prepaid Mobile Asia, Private Healthcare Asia (Thailand), the Regional CEO & CIO Summit, TEDx, and UNICEF Fundraising Forum (Athens). He has served as a Judge and Mentor at the President’s Challenge Social Enterprise Award, the Youth Social Enterprise Programme Grant Committee, The DBS-NUS Social Venture Challenge Asia, The Grameen Creative Lab, the Lee Kuan Yew Global Business Plan Competition, Social Innovation Camp Asia, Start-up@Singapore, and The University of Chicago Booth School of Business Global New Venture Challenge. 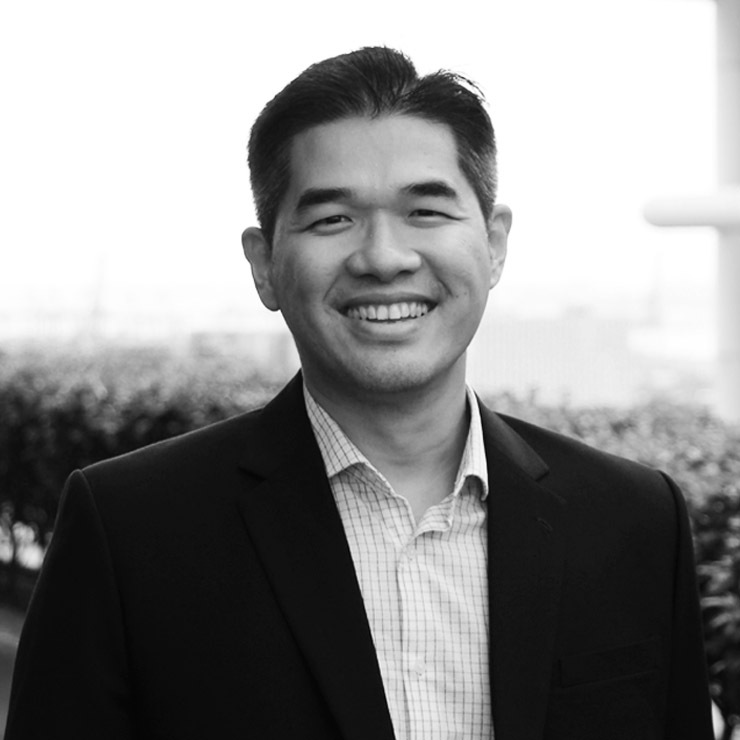 Calvin is an Associate Lecturer in Strategy and Organization with the Royal Melbourne Institute of Technology, an iAdvisor with IE Singapore, an Executive Advisor at NUS Enterprise, and a Board Member of Conjunct Consulting, BioFourmis, and Rotary Club. Calvin was recognised as a NetImpact Change-maker in 2014 and inducted into the International Who’s Who of Professionals in 2009. Calvin graduated from the National University of Singapore majoring in Psychology and Political Science, and holds an MBA from the University of Chicago.